A new documentary is about to make its Italian premiere at the Lucania Film Festival, and the stunning panoramic images alone make it worth seeing. 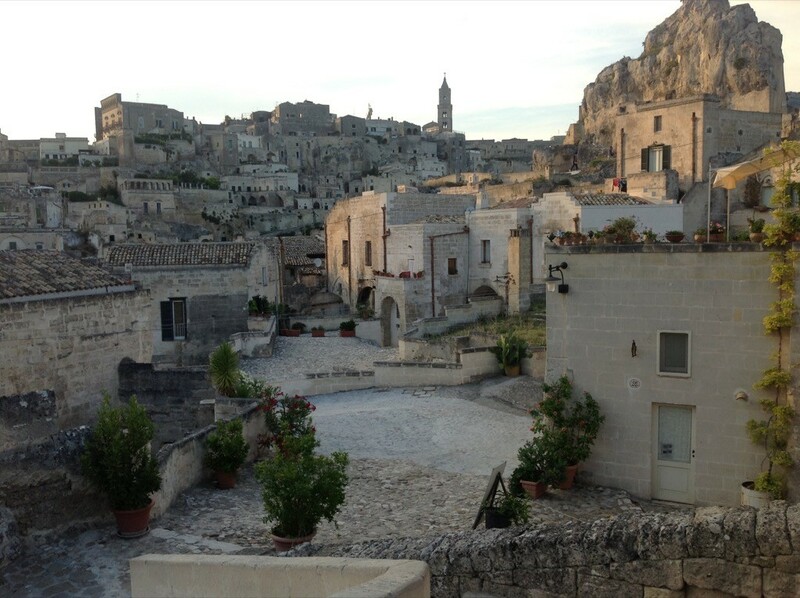 Shot in the ancient town of Matera, the film, titled, "Mater Matera" recounts the city's folklore, traditions and culture. From the unique landscape of the Sassi to the local culinary traditions to the festival of Matera's patron saint, Madonna della Bruna, the film is a true feast for the eyes and a beautiful portrait of this southern Italian city named the 2019 European Capital of Culture. The project is the brainchild of filmmakers, Andrea di Consoli e Simone Aleandri, who wanted to capture the soul, passion and pride of the city's inhabitants. It was produced by Clipper Media in collaboration with RAI Cinema. The film was first shown earlier this year in Lisbon during the 8½ Festa del Cinema Italiano, in which a section was dedicated to filmmaking in Basilicata. According to Paride Leporace, the Lucana Film Commission's prolific director, reaction to the film was very positive and the showing was a great success. If you're planning to be in Italy this November, "Mater Matera" will be distributed in some art house theaters. We'll keep you posted on showtimes and cities.